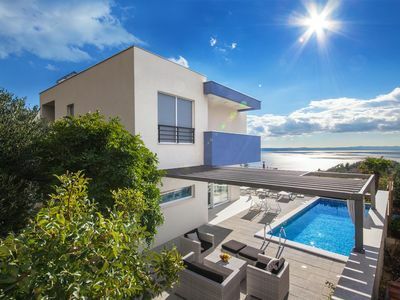 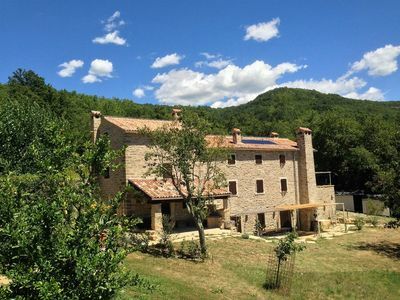 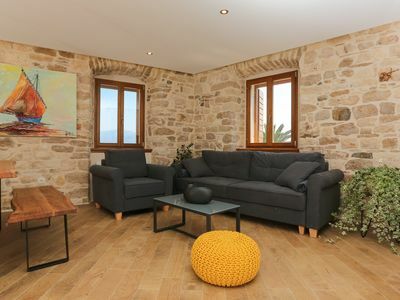 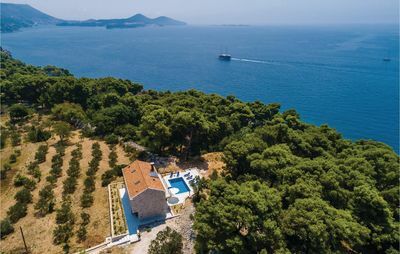 This wonderful holiday house with pool is secluded and has a beautiful view on the sea, the surrounding islands as well as the forest and rural environment that gives privacy. 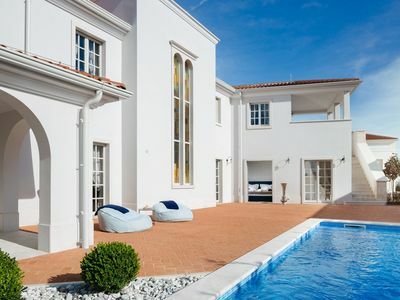 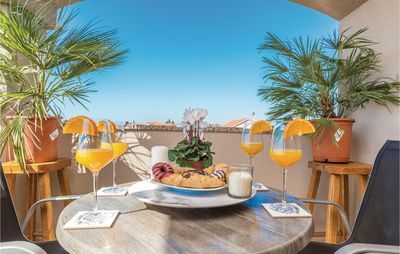 Indoors, stylishly furnished interiors await you, while the spacious grounds that extend to the coastline include a refreshing pool and pleasant garden furniture. 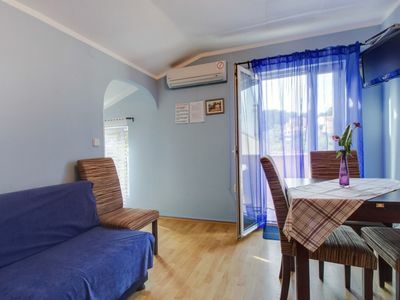 Living room with kitchen and dining area as well as an additional restroom are on the ground floor while three bedrooms with bathrooms are upstairs. 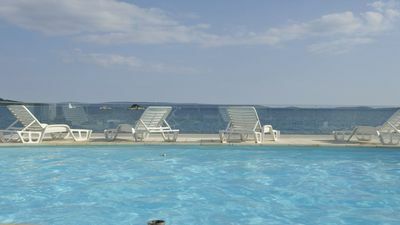 The nearest possibility for swimming is a rocky beach, which can be reached via a forest path in about 100 m. The nearest pebbly beaches are about a five-minute drive away, and at the nearby resort you can use tennis courts, mini-golf course and sports facilities for a fee. 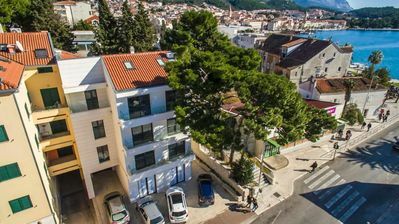 The interesting old city of Dubrovnik is about 8 km away. 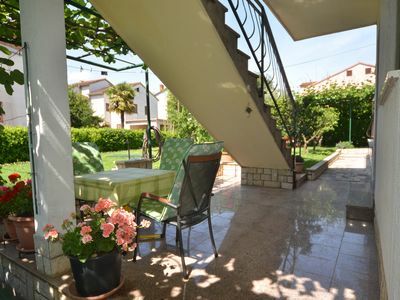 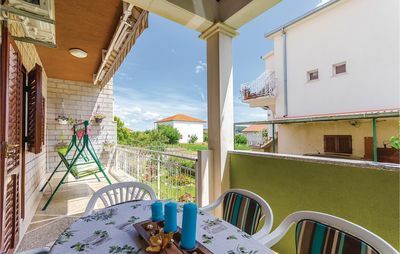 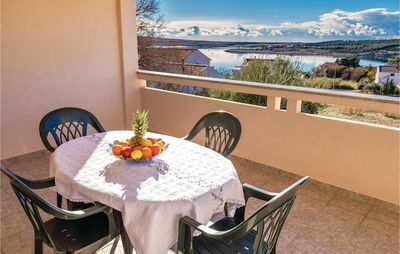 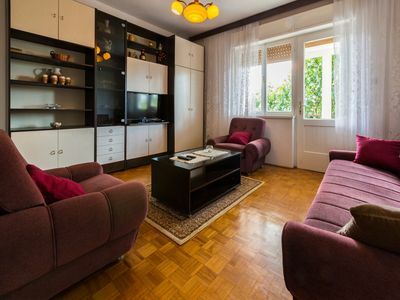 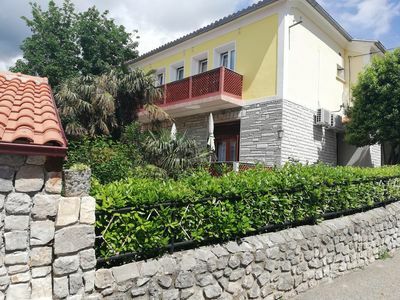 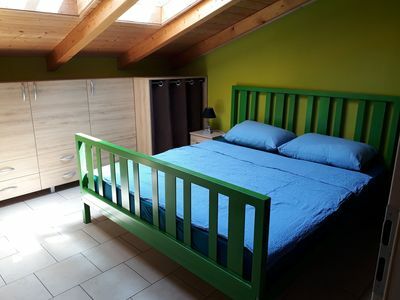 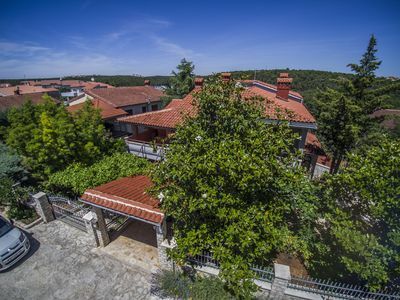 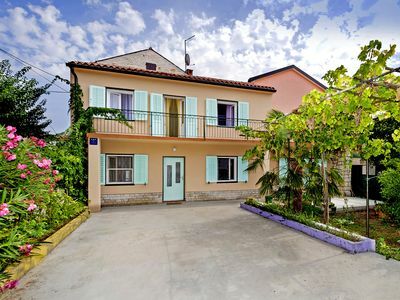 Spacious Niki 2 apartment in Veli Lusinj with WiFi, air conditioning & balcony.